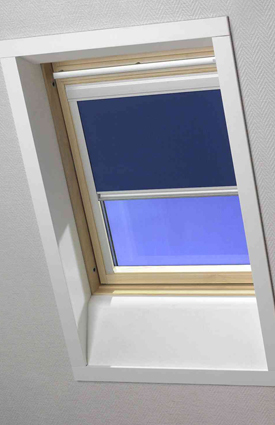 For many years at Galaxy we have provided the Velux Roof Blind for Velux Windows. 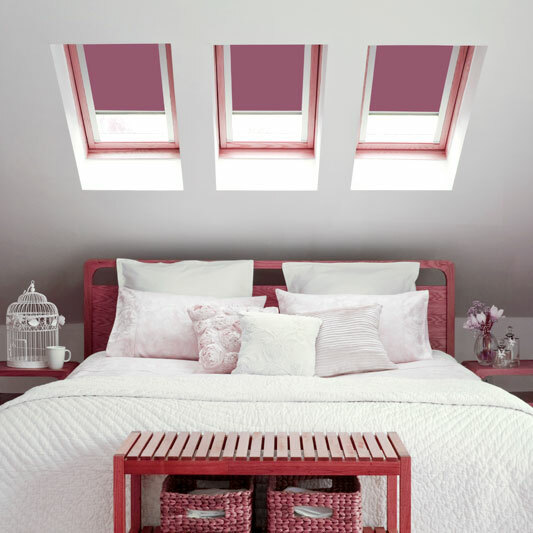 We are now in the position to offer almost any fabric choice from the Fabric Box Collection and we are not just limited to the Velux Blind supplier Fabrics. 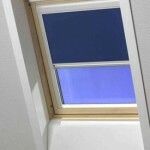 If you have a genuine Velux Window or a similar product we have the blind for you . We work on either the actual code for the window or the window size itself. 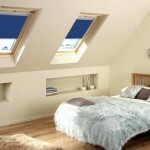 V elux Style windows are very popular especially in Loft Conversions and Kitchens. 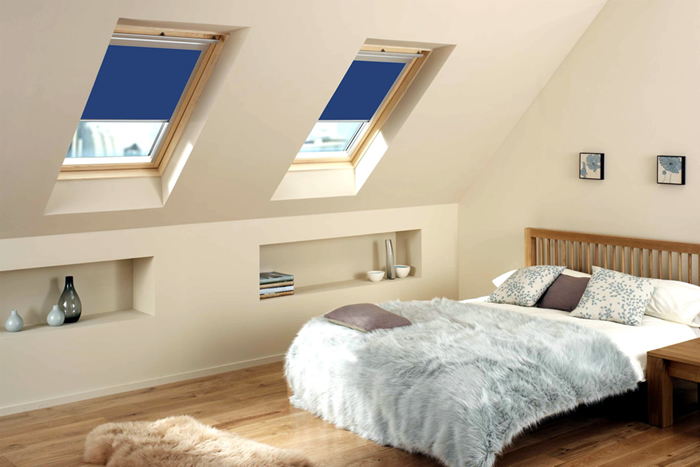 The full range of fabrics starts with plain fabrics right through to designer patterns and Blackouts for the Bedrooms. Buy with confidence , call us today.